Paul and Donna are back with another episode of Varmints! to talk about the amazing world of those ancient ships of the desert: camels! 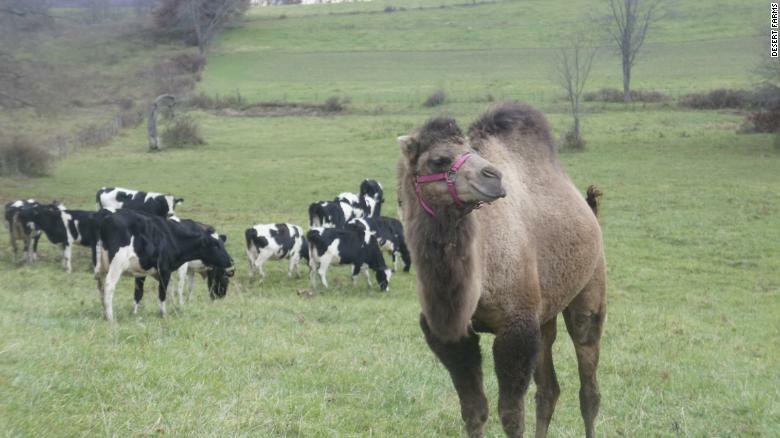 Coming to a store near you (maybe): camel milk! Article courtesy of CNN.com. They’re basically giant, furry air conditioners if you think about it. A camel’s blood is a key component of it’s staying cool in the desert ability. Article courtesy of asknature.com. This camel is still totally judging Paul with her big judgey camel face. She won’t let it go. Camel beauty pageants? Cheating? Botox? 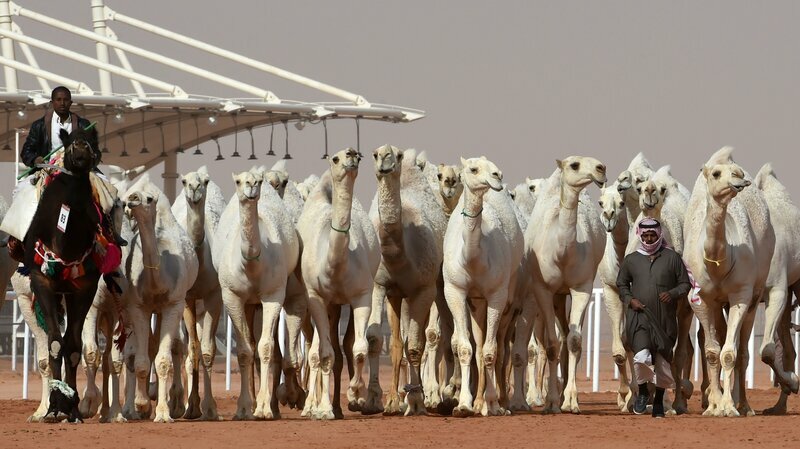 Read about the weird world of camel beauty pageants in Saudi Arabia! Courtesy of NPR.com. 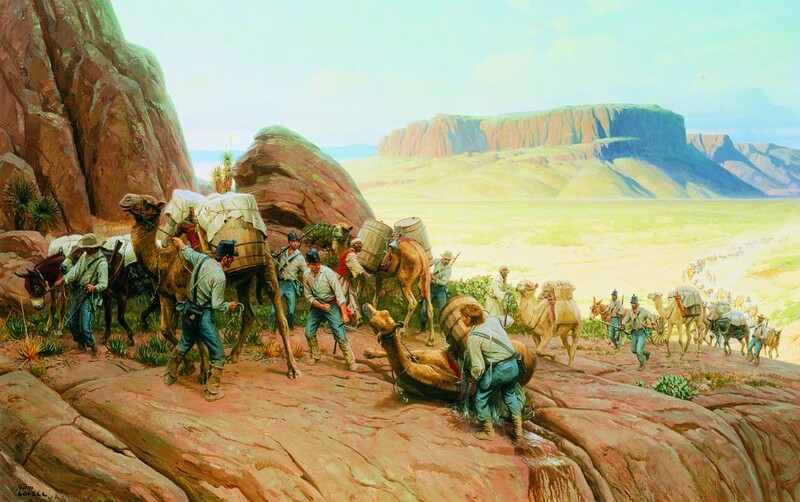 The U.S. Army very nearly had a fleet of camels! Article courtesy of armyhistory.org. Shouldn’t they all be wearing camel-flage? I’ll see myself out. Furthermore, what the heck are camels doing in Australia? article courtesy of bbc.co.uk. 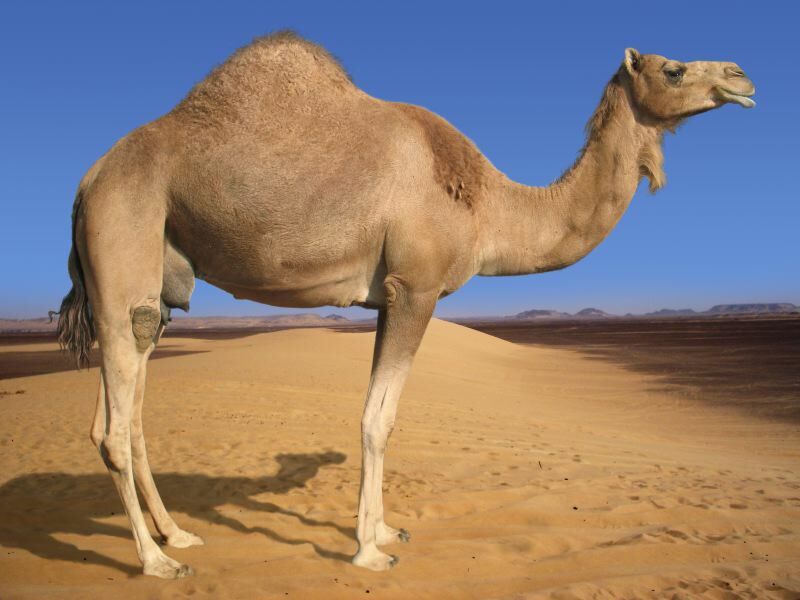 Hey what do you call a camel with no humps? Humphrey. I’ll see myself out again. Now you know a little more about camels than you did this morning! What do you think of them? We want to hear from you! Send us your suggestions for animals you’d like to hear us talk about, or just drop us a line about anything at varmintspodcast@gmail.com! We might even read your email on the show.